Whenever you buying a new computer systems, described as boasting that a UEFI BIOS. Also if you build a system from scratch, then you can also notice that many motherboards are also featured with UEFI BIOS. 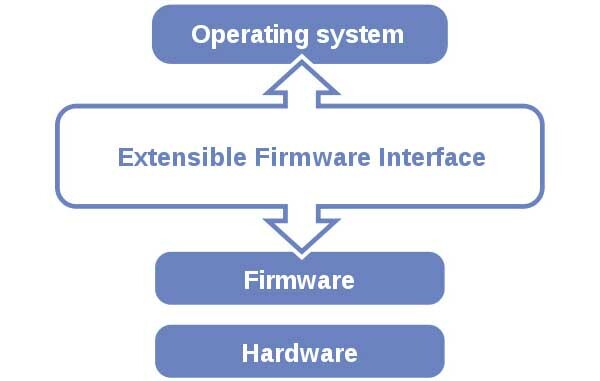 Unified Extensible Firmware Interface ( UEFI ) generally are the specifications for all software programs that connects with the computer’s firmware via its OS. Basically it is the alternative of BIOS. It is important thing that, the most of the systems with UEFI firmware also support BIOS compatibility mode. This means that , they can be able to boot in such as way that imitates a BIOS firmware, executes the loader code from MBR disks and looking to the OS just like a BIOS. During the development of the Intel-HP itanium in the 90’s, some BIOS limitations are become too restrictive for the bigger platforms server which was targeted.These efforts are starting in 1998 and it was called Intel Boot Initiative. After that it’s name changed with EFI. In the month of July in 2005, Intel specified the EFI version 1.10 and also some contribute in the UEFI forums, where all the specifications of UEFI evolved. UEFI 2.1 version released on the month of January 7 in 2007, where the new feature cryptography was added and also many other features like Network Authentication and UIA ( User Interface Architecture ) , and now in 2016 the latest version of UEFI 2.6 was approved. How would i know that I’m botting with UEFI instead of BIOS ? There are clues in the firmware’s user interface; however, those are unreliable and vary from one computer to another. The only way to be sure is to check to see how the computer booted. In Linux, for instance, the presence of a directory called /sys/firmware/efi is diagnostic. If it’s present, you’ve booted in EFI mode; if it’s not present, you’ve probably booted in BIOS mode. (This directory can be absent on an EFI-mode boot under some circumstances, though.) dmesg output that refers to EFI is also diagnostic of an EFI-mode boot. In Windows, the partition table of the boot disk is diagnostic; if it’s GPT, you booted in EFI mode, and if it’s MBR, you booted in BIOS mode. UEFI is a programmable, the original equipment can manufacturer by OEM developers can added some applications, allowing UEFI to function as a light weight OS. 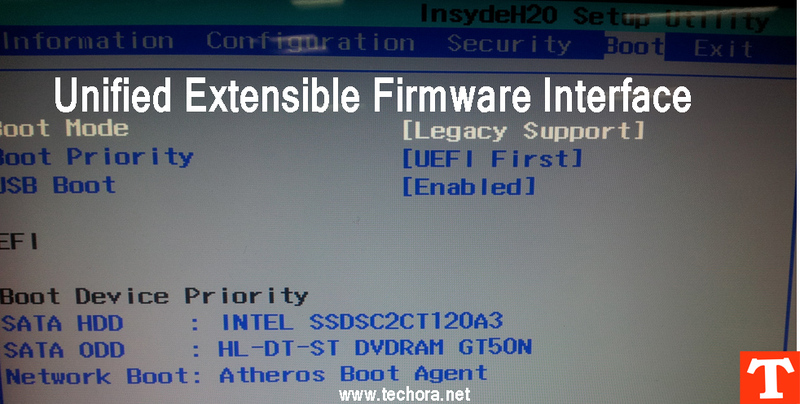 In general, the Unified Extensible Firmware Interface can be managed by a group of different hardwares, chipsets, systems, firmwares, and OS vendors called UEFI forum. The main thing notice that the most often prodounced by naming the letters U-E-F-I.